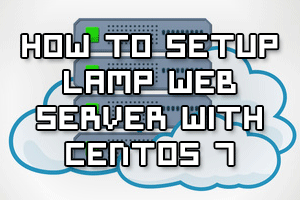 With the correct packages we can quickly setup a simple CentOS 7 server to run a full LAMP stack. This will turn our Linux system into a web server capable of serving out dynamic content from a database back end. 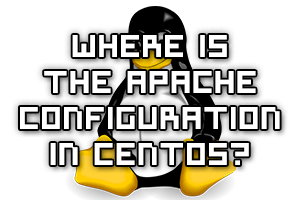 Where Is The Apache Configuration File In CentOS? How can we find where the default configuration files for the httpd package in CentOS are located? By using the RPM command we can query a package to find all of its associated configuration files. Failing that we can use the find command to search the file system for these files, as we will see here. Following on from my recent Linux web server benchmarks and Windows web server benchmarks, I noticed that in general IIS appeared to perform better than all Linux based web servers that I’d previously tested. As my Linux results were completed in March last year, I’ve run some of the tests again with the most up to date versions of each web server to ensure that the best performance can be achieved. 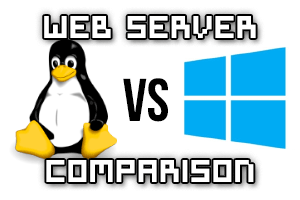 So let’s find out how Linux and Windows based web servers compare against each other in a static workload speed test. I have previously performed a benchmark on a variety of web servers in 2012 and have had some people request that I redo the tests with newer versions of the web servers as no doubt a lot has likely changed since then. 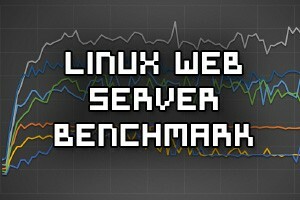 Here I’ll be performing benchmarks against the current latest versions of a number of Linux based web servers and then comparing them against each other to get an idea of which one performs the best under a static workload. Most web pages don’t serve only simple static content, they typically process and display all sorts of different dynamically generated contents. This is usually done via scripting, whereby the web server will process and execute a script and the result will be displayed to the user. While CGI (Common Gateway Interface) is fairly old it does allow the web server to execute various types of scripts. 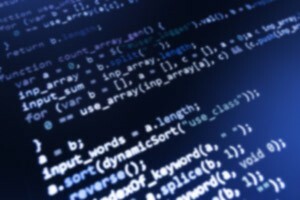 Scripts such as PHP, Perl or Python can be used for example, allowing us to combine the power of scripting into our web pages. By default Apache will serve content out to anyone that requests it which essentially makes it public. We can add some additional simple configuration to create a private directory that can only be accessed based on source IP address, or with a username and password combination, or even based on user group membership. By default Apache will serve web content out over the wire in the clear via HTTP which is insecure. 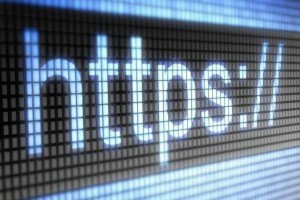 We can increase the security between clients and the web server by using HTTPS. This will encrypt the data transferred between the two and is done by configuring TLS. Here we will add HTTPS support for our test domain www.example.com, which we previously configured in our virtual host configuration guide. In Apache (httpd) virtual hosts are used to host web content for multiple domains off of the same server depending on the IP address or domain name that is being used. Depending on the request received different virtual host configuration can apply, resulting in different settings and web content being served from a single web server. 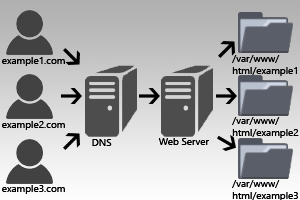 For example a web server with one IP address can host multiple domain names such as example.com and example.org and many more. Here we are going to cover how to configure virtual hosts for Apache 2.4 so that we can have multiple domains serving different websites based on what is requested. Studying for your RHCE certification? 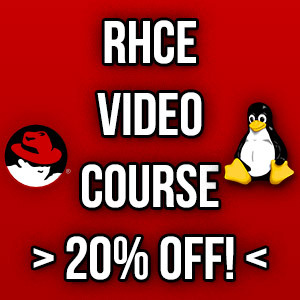 Checkout our RHCE video course over at Udemy which is 20% off when you use the code ROOTUSERS. The purpose of Cloud Linux is to improve the overall stability, reliability and performance of a shared server. Cloud Linux limits each individual account to a set amount of CPU and memory (RAM) resources. This means that rather than a server going under load and becoming slow for all users on it, only the account causing problems will be restricted. As Cloud Linux is becoming more common on shared hosting servers, it is important to know how to troubleshoot common problems that come up when using it to get the most out of your website and hosting environment. I’ve used Cloud Linux for over a year now and think it’s great when used correctly, this article includes everything I have learned while using it during that time. A lot of users don’t like it because they have experienced it cutting the performance of their websites. With this guide you will be able to pin point issues and then work on resolving them. 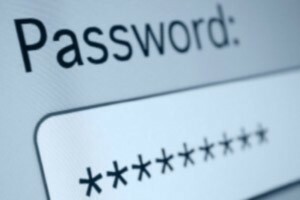 Although this information is aimed towards the server administrator, users within the Cloud Linux environment will find useful information for checking logs to find problems with their websites. This article will be focused around cPanel, however most of the main points about Cloud Linux will still be directly useful for other control panels, such as Plesk. I’ve been benchmarking different web servers recently and this post contains all of my results as well as information on how the tests were performed during the process. 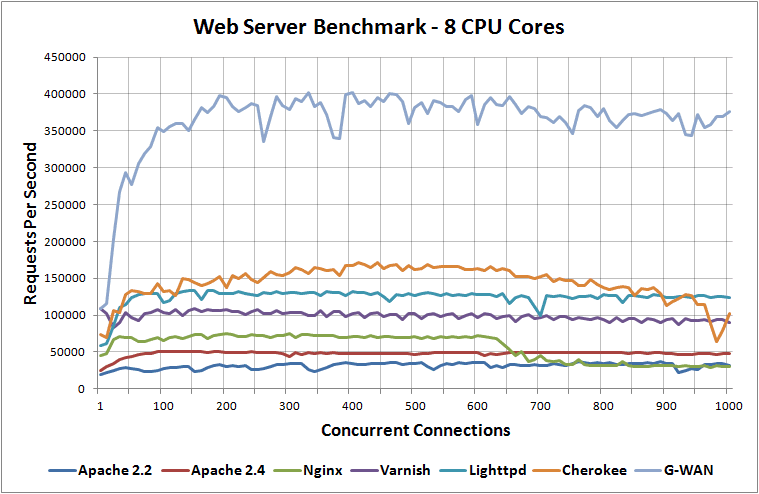 I have benchmarked Apache 2.2, Apache 2.4, Nginx, Lighttpd, Varnish, Litespeed, Cherokee and G-WAN web servers when running on 1 CPU core, 2 CPU cores, 4 CPU cores and 8 CPU cores while loading a 100 byte static HTML page to determine the difference between them in performance. 2016 Update: I have run the tests again with up to date web server versions in 2016.